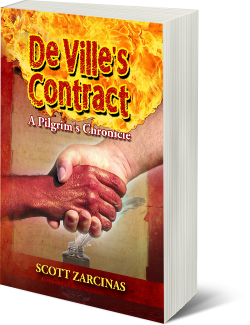 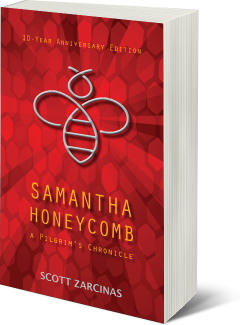 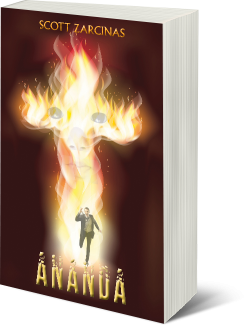 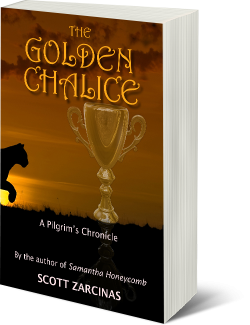 Scott Zarcinas is the author of Samantha Honeycomb, Ananda and The Golden Chalice. 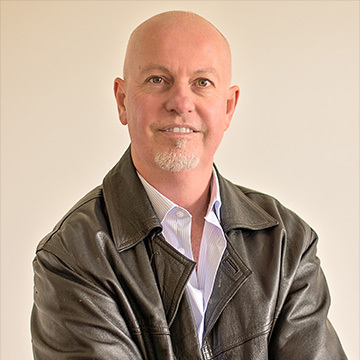 He was born in South Australia and studied as a paediatrician before embarking on his Life Purpose as a writer. 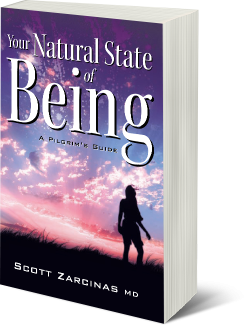 He is the Founder of Unlocking Your Life seminars, providing workshops and power-talks based on the philosophy and principles of Empowered Living. 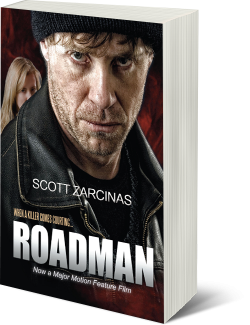 He lives in Adelaide with his wife and two daughters.